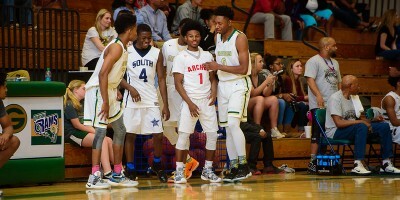 With the coaching carousel in full force, some GHSA boys basketball jobs standout above the rest. All across the state, coaching openings have materialized. Listed below are a couple of the best current positions that are available. From Gwinnett to Clarke, programs are looking to turn things around. Outlook: The Bears were stuck in the difficult R4-AAAA with the likes of Jonesboro, Walnut Grove and Eagle’s Landing. A change of scenery in Region 5-AAAAA should help Griffin be much more competitive with a blossoming big man in the middle. Outlook: Athens Academy will once again be in Region 8-A, a cluster that looks wide open behind Lakeview Academy. Jacob Hudson is slated to return for his senior season and gives whoever is head coach, a true go-to guy. Payton Bowles IV came on strong late in the year but must cut down on his turnovers in year two. 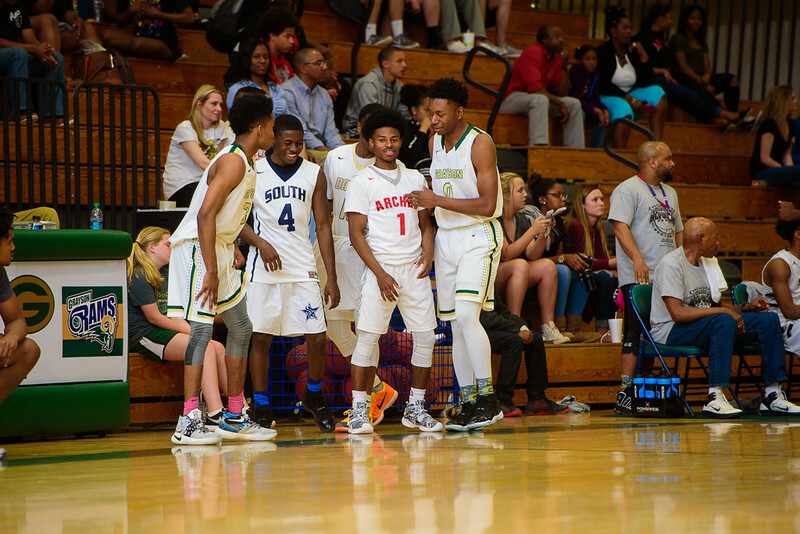 Outlook: There will never be a shortage of talent in Gwinnett County. That’s the good thing. The bad thing is that there will never be a shortage of talent trading hands. The Comets are going to be stuck in the brutal Region 8-AAAAAAA with Newton, Shiloh and Grayson. Only three seniors graduate off last year’s 5-win team. Next year’s team will be loaded with seniors and juniors. Outlook: If the pieces remain intact, the Duluth job is hands down the best on the market in terms of talent and program history. A strong potential starting five is already in line with key pieces set to return. Alex Powell altered countless shots as a freshman and if he can put on weight, he could be a force inside with his advanced skillset offensively. Adam Flagler and Jalen Hodges are two veterans that can ease the transition under a new head coach. Outlook: Dawson County could be on the verge of something with everyone returning. Eight sophomores littered the roster headlined by big man Gabe Bryant who will be a D-I big man as he continues to grow his game. If Bryant and the rest of the core remains in place, the Tigers could have some bite in Region 7-AAA.